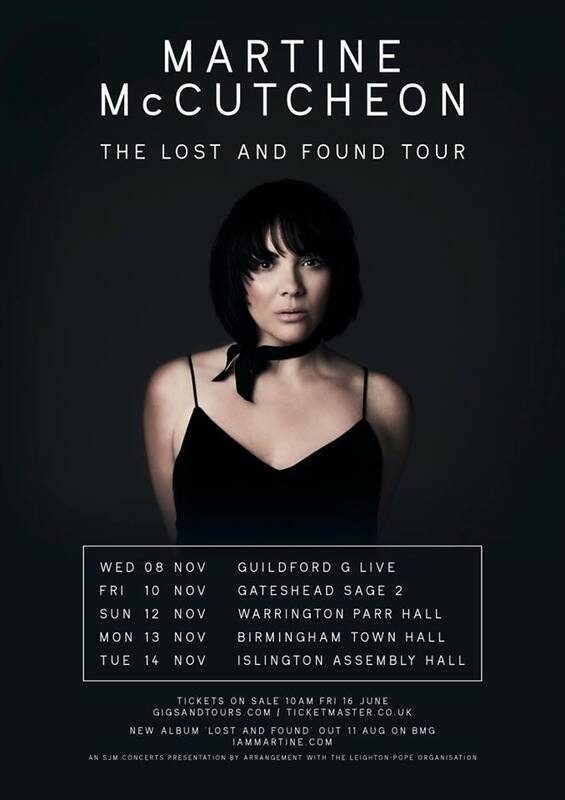 Following the announcement of a new single and album, Martine McCutcheon has now revealed details of her first ever tour. Martine’s single ‘Say I’m Not Alone’ continues to be a what the youth might refer to as an ‘earworm’ – the big chorus, unapologetic attitude and rousing vocals – it’s clear to hear why it is garnered such support already. The single is out now, whilst the album ‘Lost And Found’ is available from 11th August.